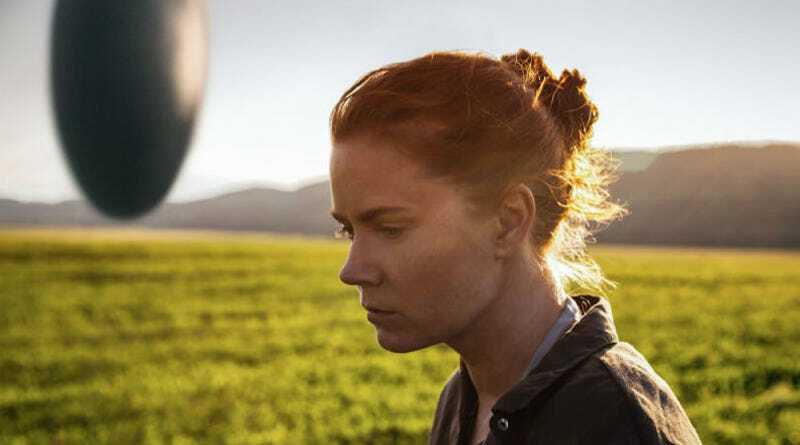 Arrival is the most significant science fiction contender this year, and it’s looking a lot like it’s going to be the year’s Mad Max—recognized, but only a winner in the technical categories, where genre film gets its dues. (Look at the Visual Effects category, damn.) Somehow, Deadpool didn’t even get one of those. Or one of the adapted screenplay nominations, which seemed a gimme. But Suicide Squad got a make-up and costume nominations. Yes, as of today Suicide Squad has an Academy Award nomination, so let that sink in. Update: The actual Oscars website partially listed the wrong leading actors and actresses, the most notable change for us being that Amy Adams was apparently not nominated for Best Actress for her performance in Arrival. The article has been updated to correct the error.